May 20-24 for a special ticket promotion with the Kansas City T-Bones! Through this deal, tickets are available for a discounted rate of $7 for select seats. Check out details on how to reserve yours now! The T-Bones play at CommunityAmerica Ballpark located near the Legends. In addition to the game, the ballpark also features a kids’ play area in full view of the field. Act fast because seats are LIMITED! As I’ve mentioned in other posts, 2012 was a really successful year for our team and me. Once again, we received Reece & Nichols Chairman’s Circle Award and in more good news, I just learned that I was lucky enough to be named a 2013 Five Star Real Estate Agent by Five Star Professional! This is an honor I will share with fewer than 7% of real estate agents in the KC area. 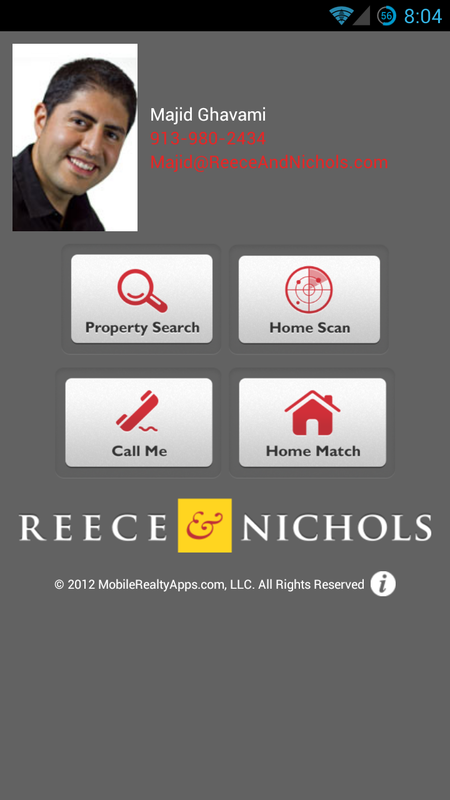 This success is a direct reflection of the trust you place with me to assist with your real estate needs. As always, I am grateful for your business and appreciate your referrals to friends and family! Reece & Nichols is partnering with Big Brothers Big Sisters for a special Open House Celebration. Join us for a week-long, company-wide clothing drive to benefit this organization that helps children in our community realize their potential and build their futures. Donations will be accepted at open houses across the metro March 2-3, or at your local Reece & Nichols office March 4-8. Thanks for considering this opportunity to make an impact on the lives of children in KC! 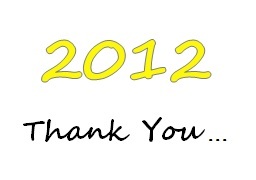 A Great 2012 and New Year Ahead! As usual, it seems the holidays flew by and here we are with a brand new year in front of us. Last year was an amazing year for the KC HouseHunters team – together in 2012, we did $15.7 million in volume! This level of volume qualifies us for Reece & Nichols’ highest award achievement, the Chairman’s Circle award. Personally, I managed 44 transactions for $8.3 million – with sales ranging from $14K to $425K. While I am very proud of our success, I realize it is a reflection of the trust you have placed with our team. For that, Thank You! Buying and selling real estate is a major investment and we appreciate the confidence you have in our team to support your needs. We are committed to working with you every step of the way when your real estate needs change. We hope you will continue to count on us for your future real estate dreams, and that you will consider referring us to your friends and family in the area. Wishing you good health, happiness and prosperity in 2013!